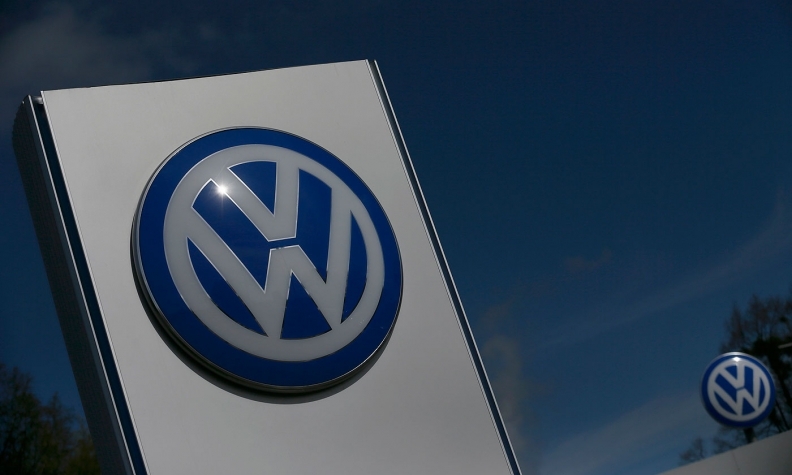 U.S. District Judge Charles Breyer on Monday granted final approval to Volkswagen Group's settlement worth up to $1.21 billion with 650 U.S. dealers over diesel emissions violations. VW's dealers will receive an average of $1.85 million each over 18 months under the settlement. Breyer said U.S. dealers would be paid over 18 months, ruling the settlement "fair, reasonable, and adequate." VW also agreed to keep making volume-based incentive payments to dealers, and will allow them to defer capital improvements for two years. In total, VW has now agreed to spend up to $22 billion in the United States to address claims from owners, environmental regulators, U.S. states and dealers stemming from the excess vehicle emissions. VW admitted in September 2015 to installing secret software in its diesel cars to skirt exhaust emissions tests and make them appear cleaner in testing than they really were. In reality, the vehicles emitted up to 40 times the legally allowable pollution levels and dealers say the resulting scandal tarnished the brand and cost them sales. VW North American CEO Hinrich Woebcken said earlier the company believed the agreement with "dealers is a very important step in our commitment to making things right for all our stakeholders in the United States." Beyond the $1.2 billion cash payments, the settlement is valued at more than $1.6 billion for the VW brand dealers, law firm Hagens Berman said in a statement. The settlement includes $270 million in provisions for prior payments and $175 million in continued sales incentives. "The Volkswagen-branded franchise dealer class-action settlement finalized today represents an outstanding result for Volkswagen's affected franchise dealers who, like consumers, were blindsided by the brazen fraud that VW perpetrated," said Steve Berman, managing partner of Hagens Berman and lead attorney for the dealers.